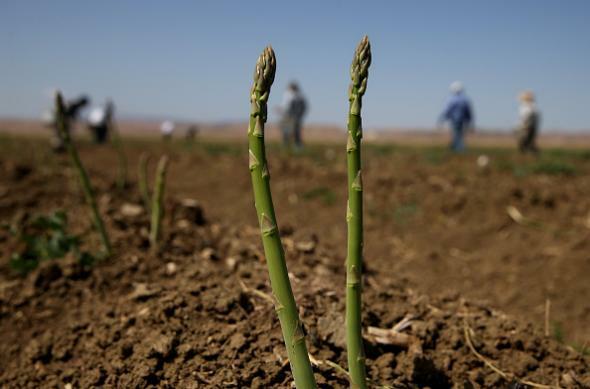 Whole Foods asparagus water: No longer available, but you could make your own in two or three seconds. The very picture of refreshment. Priced at $6 and appearing to consist entirely of water with three sticks of asparagus in it, the item semed to have no legitimate reason to exist. But perhaps we were missing something? Was this a grocery-store case of “more than meets the eye”? We looked into this right away and found that this item was being carried in just one of our stores in California. It was meant to be water with the essence of vegetables and/or mushrooms to be used as broth (similar to a bone broth), which are typically made over a long period of time soaking in water. The product was made incorrectly and has since been removed from the one store where it was carried. Ah, the old “we were trying to make bone broth” excuse. 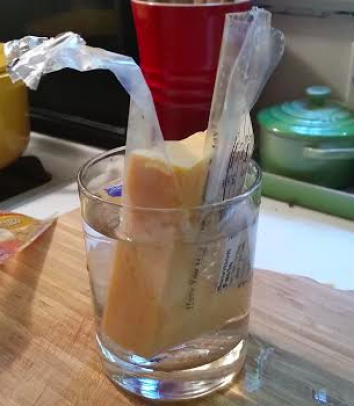 Incidentally, I just made some Generic-Grocery-Store-Cheddar-Cheese Water in my kitchen.